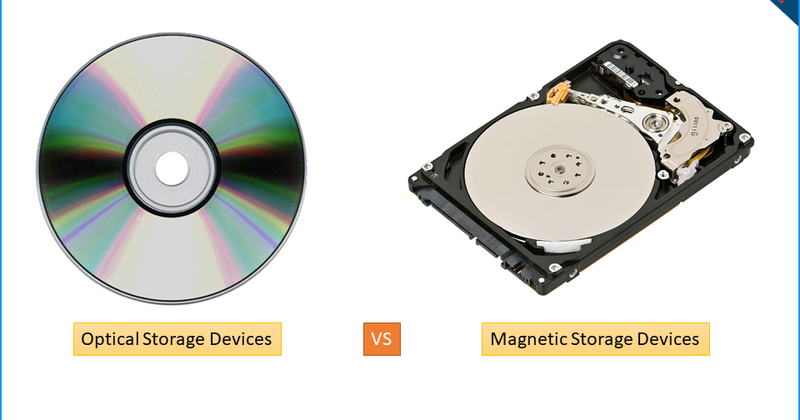 In this section we will discuss on the secondary storage and their types like optical storage and magnetic storage and the devices used for it's storage and cache memory. This is the 36th module on learning C with us. Earlier we discussed on the basic introduction and structure of C, preprocessor it's features, intermediate and executable codes. compilation and execution process of a C program. And keywords and identifiers, data types, variables and constants, scope of variables, operators and expressions in C. Type casting in #C. Introduction to input and output functions and reading a character in #C. Unformatted and formatted input functions. Branching statements like if, if-else, nested if-else. Different types of loops and units, different memory types like ROM ( read only memory) other than RAM (Random access memory) and it's individual types like PROM, EPROM, EEPROM etc. And flash memory. In this section we will discuss on the secondary storage and it's second types that is optical storage the devices used for it's storage and cache memory. It uses the storage of an optically readable medium data is recorded by making in a pattern that can be read back with the aid of light. A common modern technique used by computers involves a tiny beam of laser light precisely focused on a spinning a disc. 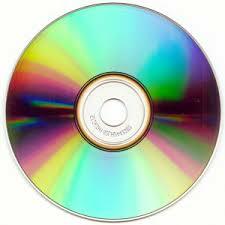 CD-ROM (Compact Disc Read Only Memory), write-once read-many(WORM), DVD(Digital Versatile Disc) are examples of optical storage. 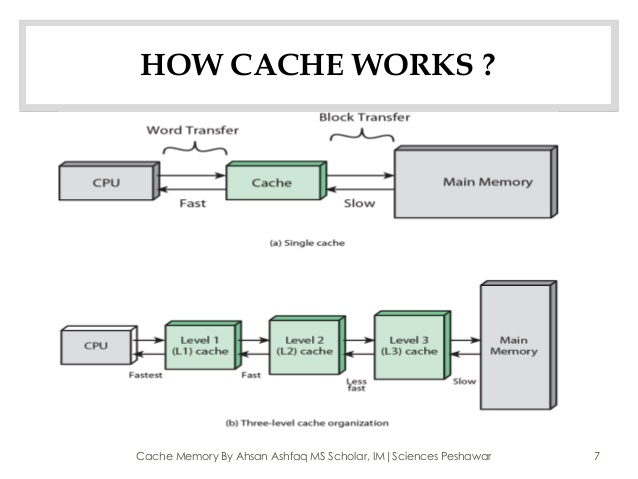 A CPU cache is a memory used by the central processing to reduce the average time to access memory. 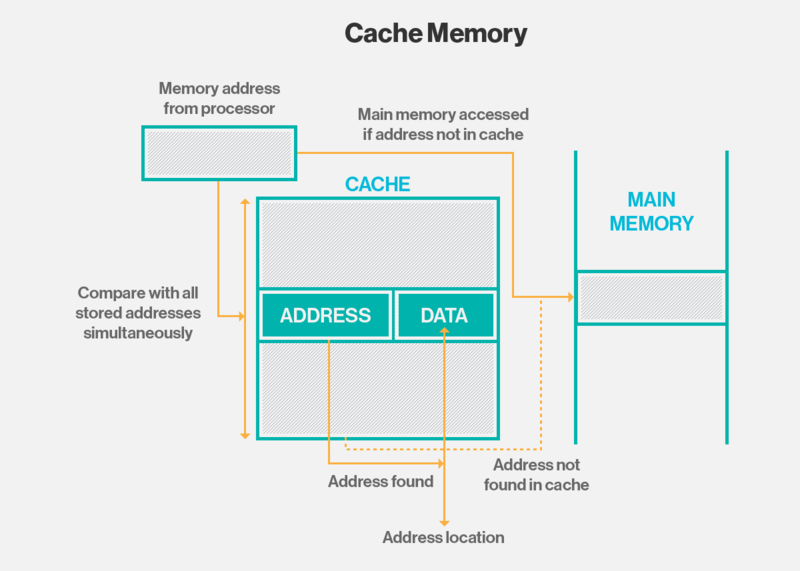 The cache is a smaller, faster memory which stores copies of the data from the most frequently used main memory locations. 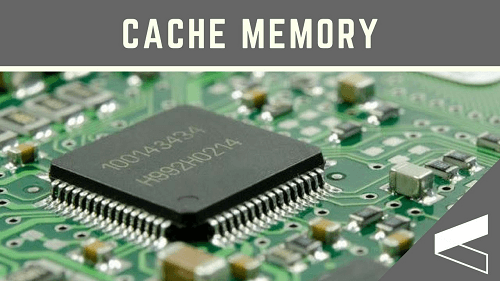 When the processor needs to read from or write to a location in main memory, it first checks whether a copy of that data is in the cache. If so, the processor immediately reads from or write to the cache, which is much faster than reading from or writing to main memory. In next module we will discuss on the different types of memory access methods like random access, sequencial access and direct access. What are the Characteristics, Advantages and Limitations of Price Leadership in Economics? How many loops Python have?What are those loops? How to add HTML Symbols? I wanted to be a successful leader and failed, let us know why?